Partnerships for International Research and Education (PIRE) is an NSF-wide program that supports international activities across all NSF supported disciplines. The primary goal of PIRE is to support high quality projects in which advances in research and education could not occur without international collaboration. 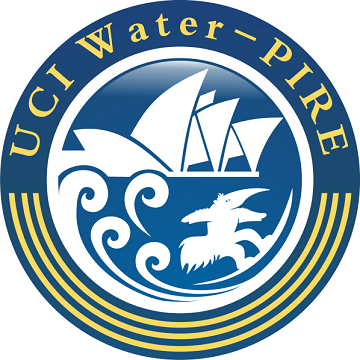 PIRE seeks to catalyze a higher level of international engagement in the U.S. science and engineering community. International partnerships are essential to addressing critical science and engineering problems. In the global context, U.S. researchers and educators must be able to operate effectively in teams with partners from different nations and cultural backgrounds. PIRE promotes excellence in science and engineering through international collaboration and facilitates development of a diverse, globally-engaged, U.S. science and engineering workforce. This PIRE competition will focus exclusively on the NSF-wide investment area of Science, Engineering, and Education for Sustainability (SEES). The SEES effort focuses on interdisciplinary topics that will advance sustainability science, engineering and education as an integrative approach to the challenges of adapting to environmental, social and cultural changes associated with growth and development of human populations, and attaining a sustainable energy future. The NSF-PIRE program is an extremely competitive program with a funding cut-off of approximately 5% (i.e., approximately 5% of the initial applications are ultimately funded), and spans all fields of science and engineering supported by the NSF. Our particular Water-PIRE was awarded a little more than 6 months ago, and was the third highest award ($4.8M USD) in the 2013 NSF-PIRE cohort of 13 funded projects.